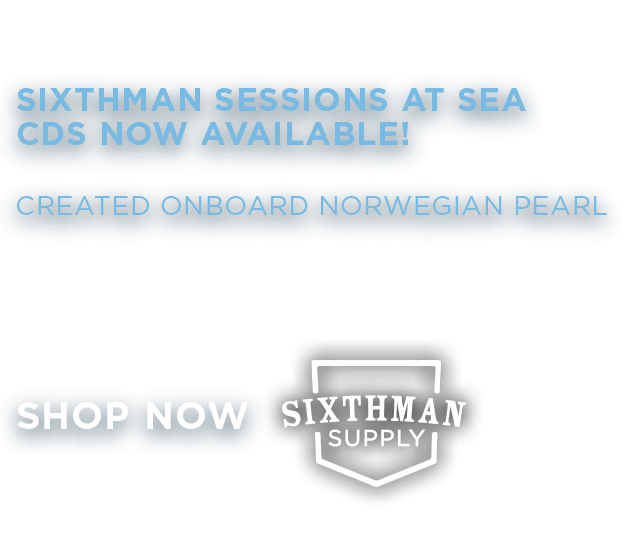 Sixthman Sessions at Sea, as experienced by six high school students from re:imagine/ATL, an Atlanta non-profit. On the first night of the trip, they met up with seven artists from The Rock Boat and co-wrote "Go" - the song heard in this video. They also created this video on board to document their experience. All songs engineered, recorded and mixed on board by Brian Fechino. 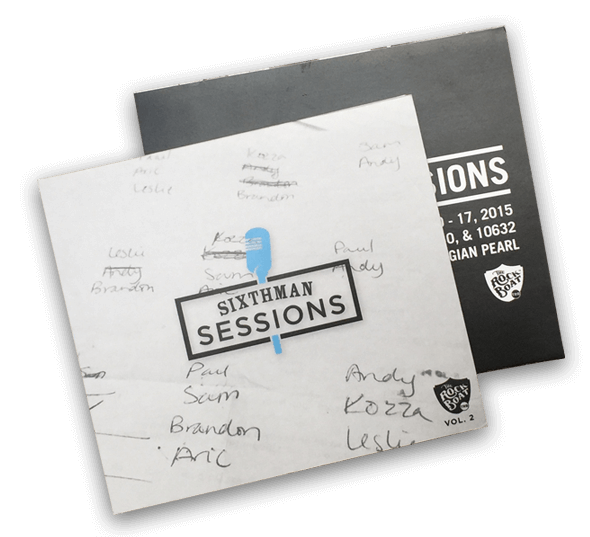 Purchase the full 2016 Sessions album, including "Go," here.